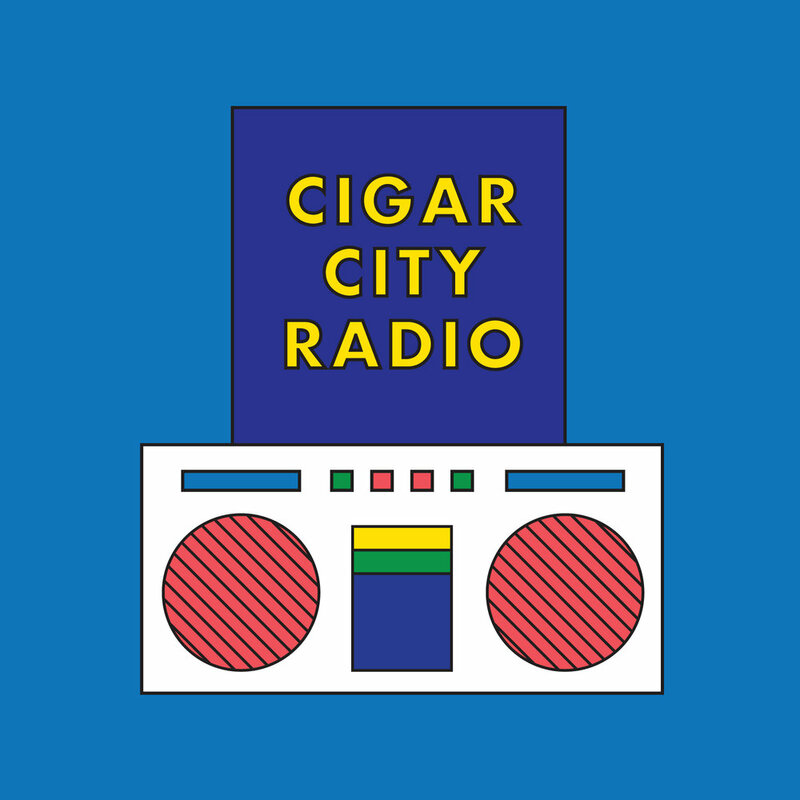 Cigar City Management is a boutique artist management company and record label started in Tampa, FL. We work with a diverse range of talented artists, bands, musicians and writers from all over the country. We assist our talent with a variety of services, including Marketing, Promotions, Web Development, Graphic Design, Photo, Film, Recording, Booking, Touring, and Merchandising. We also host the occasional show. Our approach is simple: Music Should Be Good. Not just good to your ears, but good to fans and good to the world. We support acts who believe in that approach, who support their community and social justice in unique and artistic ways. Work hard, be sincere, and success will come.